Fall season is without doubt the most beautiful time of year to get married. 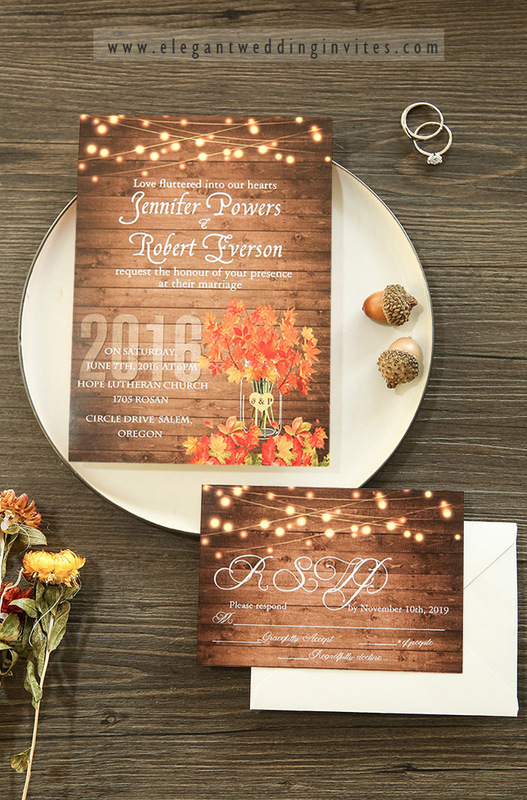 There are so many gorgeous, warm, earthy tone colors that you can easily pick from mother earth for your fall wedding nuptials. 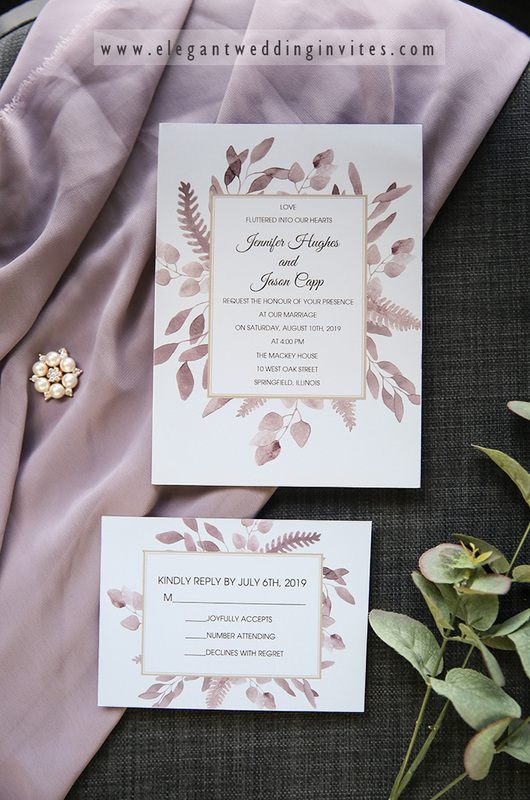 If you’re in need of fresh fall wedding inspiration, these chic earth tones colors below are the perfect place to start! Take a look! 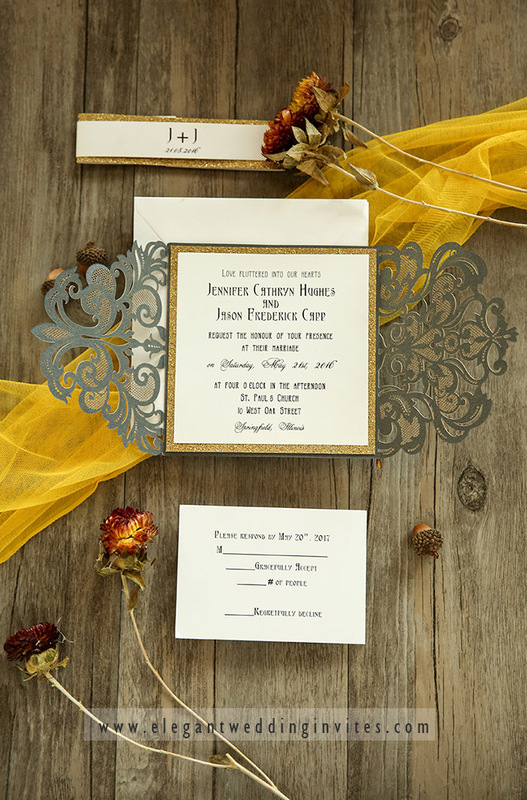 This color combo has warm, fall tones written all over it and because they are traditional fall colors, the options you will have in decorating will be endless (and affordable), which is always a win when planning a wedding. The other perk is the ability to mix and match everything and it still looks seamless. This is an unexpected color palette for fall and winter but it works so well because the colors are so warm! The mauve and lavender add a touch of femininity without being overly girly. 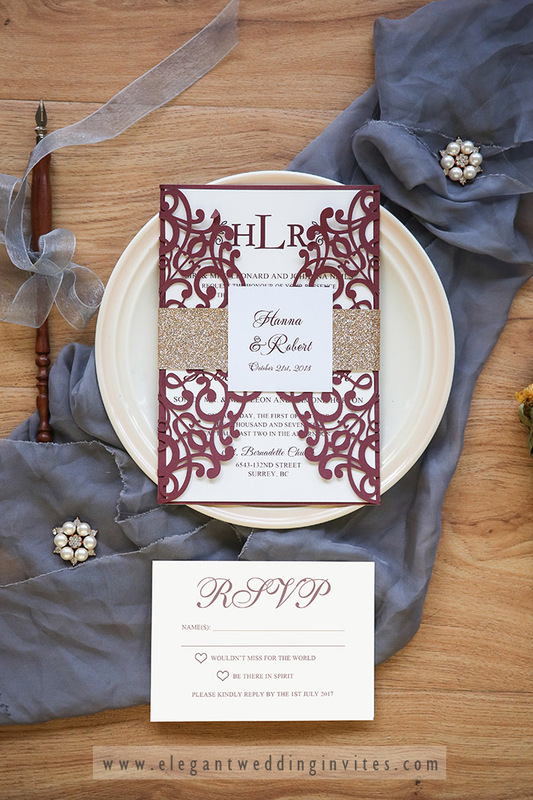 This is a sophisticated color combo and one that will be truly memorable. Dusty rose is very different from blush because of the warm tones in gives off and the elegance it brings. Blush brings a brighter hue to the palette and really helps the dusty rose shine. Brown is making a comeback and it’s perfect for fall and winter weddings. Pairing these three together will give you a feminine, elegant look for sure! This color combo is pure elegance! Fall is overwhelmed with oranges, reds, and yellows, but when you pick just one and pair it with a bunch of neutrals, it all of the sudden becomes completely sophisticated and elegant. This color combo uses a lot of neutrals and a touch of pink to pull it all together. 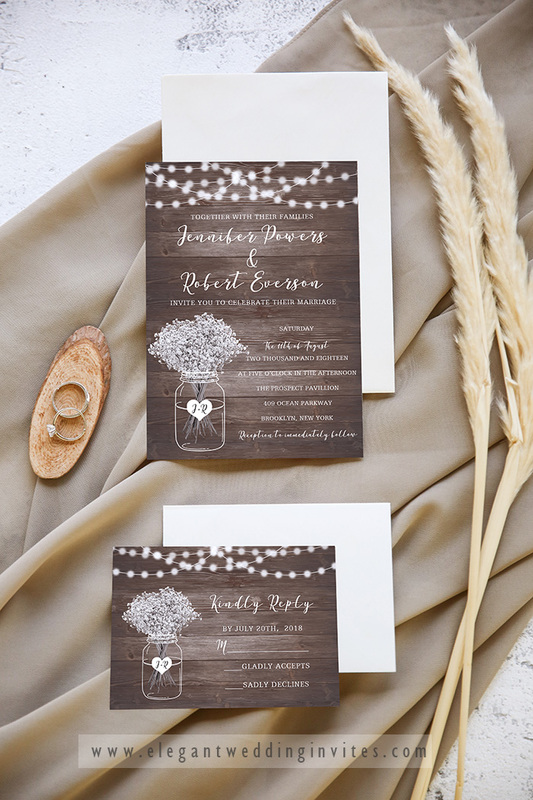 It will work for weddings having rustic, fine art, and vintage themes seamlessly! 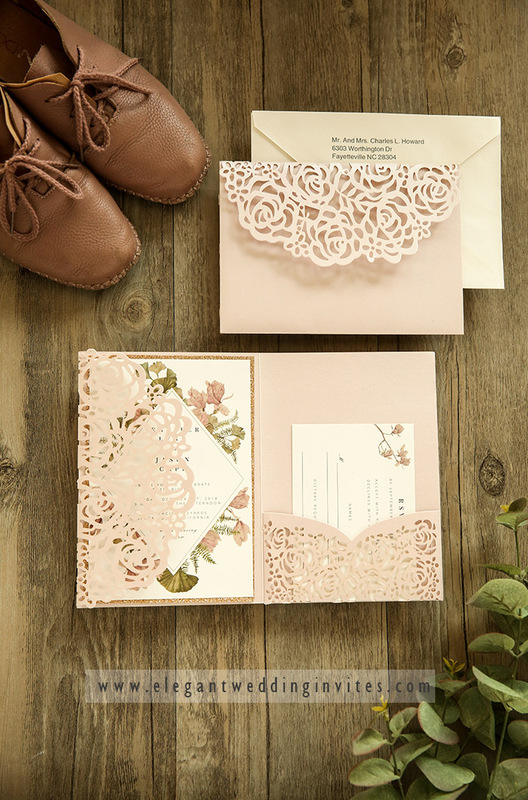 It’s also a great combo because of the unlimited amount of choices you will have…from linens to attire and floral to cakes, there is something available in almost every one of these colors. One word: tonal. Taking all shades of one color makes it feel like you put a ton of effort into your design, when in fact, you just used what nature gave you. It’s a highly sophisticated look when you don’t choose just one color and bringing in the greenery and brown helps keep things in line with the season. Olive green is a bold and specific choice, so there won’t be any confusion when you just say, green to your vendors. Pairing it with warm beige has the cooler months written all over it! Because this is a natural color, your florist will be in heaven and the overall look of your big day will have your guests giddy with how pretty it all is! This is perhaps the most luxurious color combo of all for fall and winter. 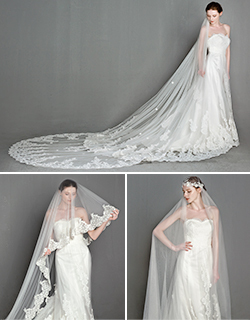 Everything about it is elegant, sophisticated, warm, and rich which is everything a cold weather wedding longs for. 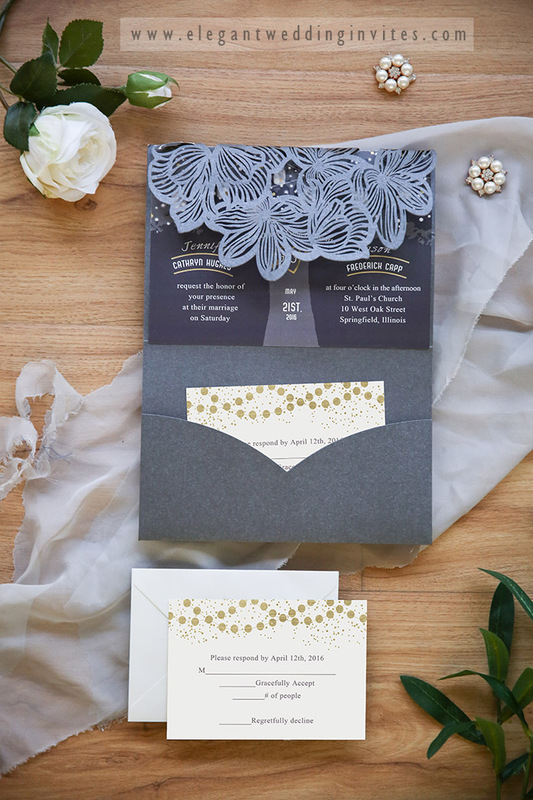 The color choices you have available in floral, attire, linens, and invitations are practically endless, so it will make planning easy! This is neutral heaven! It is a very warm and feels like hay rides are happening, hot cocoa is being sipped, and love is in the air. It is natural and can easily have a Bohemian vibe if you want to style it that way or you can keep it simple and elegant or trendy and fun! No matter your choice, this color was made for colder weather weddings. 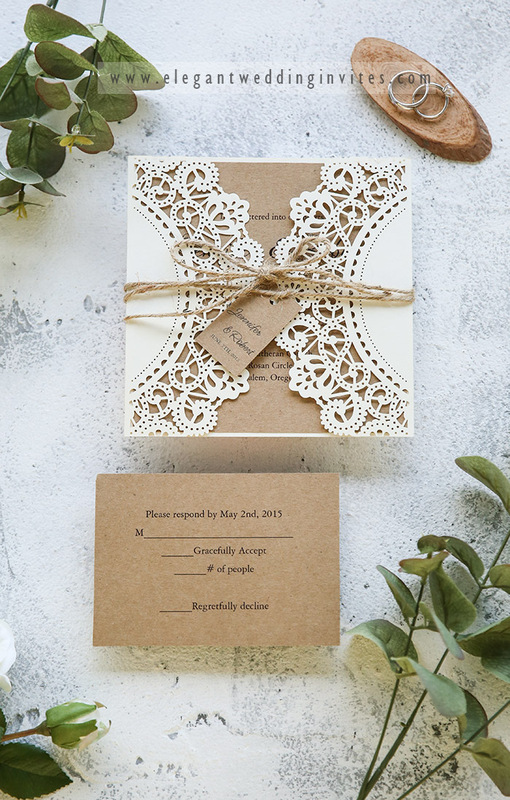 This entry was posted in 2018 wedding trends, fall wedding colors, neutral, Neutral Wedding Colors, Wedding Color Palette and tagged earth ton wedding colors, fall wedding colors, wedding colors. Bookmark the permalink.